I have sensitive skin so I am a bit picky about what bar soap I use. Normally its a plain one that has no scent. That type of soap can tend to be drying to my skin especially in the winter. I like to try new bar soaps during the winter months to hydrate my skin but also feel more festive with a light scent on my skin. 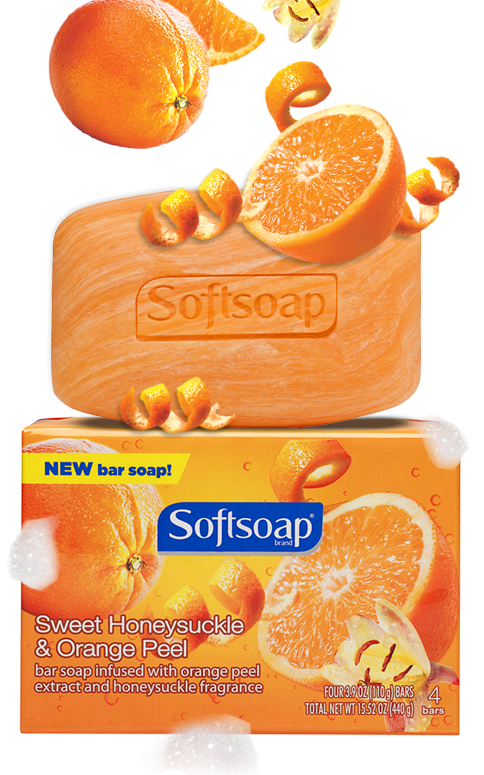 I have used Softsoap in the liquid hand soap but have not tried their bar soap. Since it does not irritate my hands I thought it would be great to try on the rest of my body with a bar soap. I tried two Softsoap Bar Soaps. The Juicy Pomegranate and Mango Infusions and Sweet Honeysuckle and Orange Peel. I liked them both they made my skin softer and the Orange Peel was my favorite. I loved the bright color of the orange and the scent was great. They would make a great stocking stuffer for a teen or adult. The scent of sweet honeysuckle flowers splashed with tangy oranges — this is a fragrance explosion for energizing body and mind. Formulated with natural orange peel extracts for a truly citrus experience. 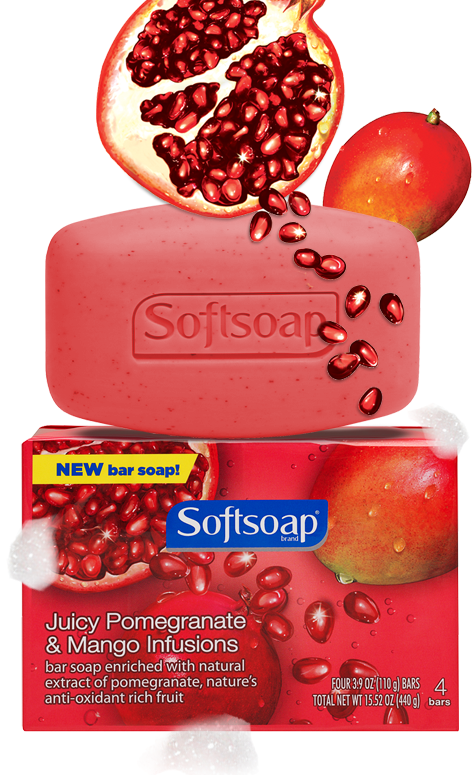 You can find Softsoap products at Walmart. 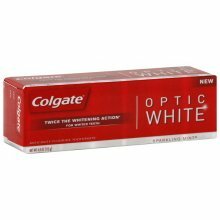 Another great stocking stuff for a teen or adult would be Colgate Optic White Toothpaste. I have tried this product in the past with good results. It would be great to go with all the candy and treats we all eat during the holidays. Teeth as White as Snow, is that a Holiday song yet?! I would like a lavender and gardenia scent. I'd make a jasmine-lime one!